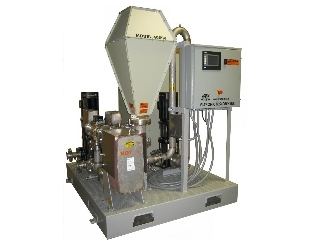 Our Water Cooled Dummy Loads are extraordinary water terminations that exhibit excellent and stable RF characteristics during their full range of operating power. 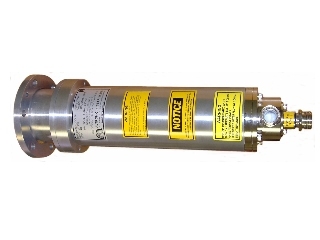 The rugged, precision design of the Water Cooled Series provides reliability, serviceability, convenience and economy by utilizing Power Film System’s* proprietary resistors. 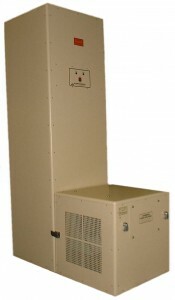 While providing better RF characteristics than what has previously been available, these loads also have better RF stability under full power. By utilizing Power Film Systems’ low TCR proprietary resistors along with higher performing cooling dielectric oil, these loads provide superior results not seen in the industry. Special broadband soda-water resistor. 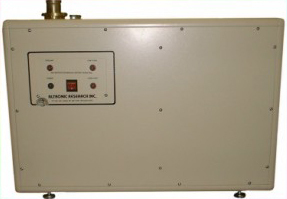 Dissipation of CW and pulsed RF signals. Entire medium wave frequency band with full load for harmonics 2 and 3. 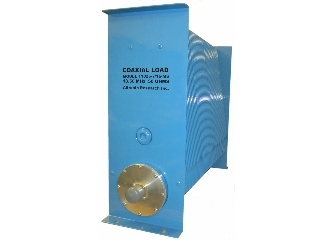 Our 5800 Series Heat Exchangers combine the performance of the water cooled load with the quiet blower design of the air cooled series to provide terminations for 50-ohm coaxial transmission lines.